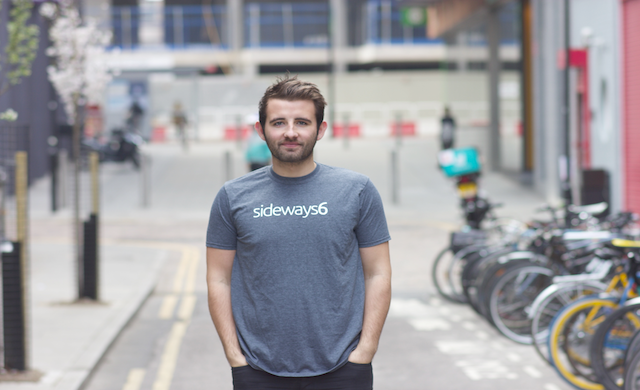 Sideways 6, an ‘idea management’ start-up, has raised £500,000 in funding from Lastminute.com co-founder Brent Hoberman and members of the 24 Haymarket group. The company’s client base includes a number of household names including British Airways, BP, British Gas and Virgin Trains. Sideways 6 will use the funding to focus on developing its product, attract new clients and hire new employees for engineering, delivery, marketing and business development.